How many times have you gone downstairs to your basement and realised that everything is all over the place? Isn’t it irritating to realise that everything in your basement is suddenly tripping you up and you don’t have any space to walk in anymore? Clutter in your house in Streatham can really block your creative flow and it doesn’t always feel good to be living in it. Rubbish clearance SW16 is recommended to be carried out once every 90 days, because usually junk builds up very quickly in these areas. 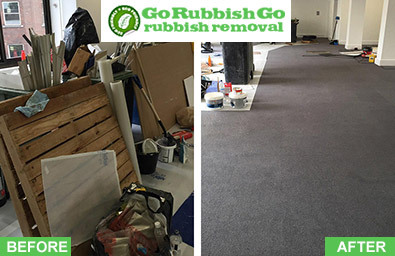 At Go Rubbish Go, we know that we can sort all your rubbish removal issues out for you. From basement junk clearance to office clearance, we provide a wide range of Streatham waste clearance services that ensure we always keep you up to date with all your belongings. 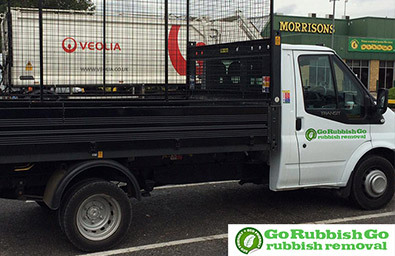 For more information on how we can serve you best, simply call us on 020 8610 9182 now and get a free quote for our rubbish removal services in SW16. We look forward to serving you! Don't Trip over Your Clutter – Call Us Today for the Best Waste Disposal in Streatham! We understand the importance of your basement! However, we also know that you shouldn’t have to suffer from being overcrowded by too many things. People often have the temptation of throwing things in piles and usually all over the place! Having busy urban lifestyles means that you don’t always have the time to do all the SW16 waste clearance by yourselves! This is where Go Rubbish Go comes in! Based in the local SW17 area, we know that being in your vicinity means we can reach you more quickly! We are available in Streatham on very short notice and our opening hours are flexible meaning that we can come to you after you come home from work! All the other companies in Streatham I contacted for my waste removal were either too expensive or sounded too shady or inexperienced. Only this one came across as not only adequate, but suitable for my budget too, so I went along and hired them. The service they rendered in SW17 was top-notch, I have no complaints whatsoever. Will certainly recommend! We also offer an array of SW16 Streatham waste collection services which include white goods recycling as well as garden waste clearance, not to mention building waste removal. 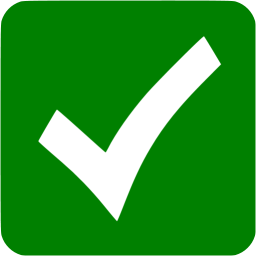 All our staff are licensed and trained to be highly effective and time conscientious, in order to deliver the best Streatham waste removal service to you! 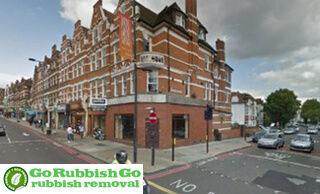 For more information on what we can do for your place, call us today on 020 8610 9182 and book an appointment for rubbish removal in SW16 Streatham with us. Alternatively, you can visit our website and use our online scheduler to reserve an appointment and generate an instant quote for free! As your local rubbish clearance SW16 service, we can offer you an exceptional service tailored to meet all your requirements. It doesn’t matter if you have rubbish piled high to the ceiling, because our team will never turn a job down, even if it may seem daunting to some. We know just what to do with all types of rubbish and waste. 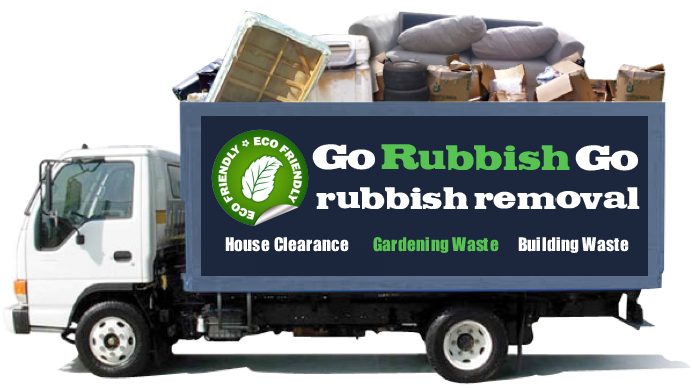 So no matter what you have to throw away, we will do it safely and efficiently by using the appropriate rubbish removal techniques. If you feel like you could benefit from one of our services, give us a call today on 020 8610 9182. Book today and get a heavy discount! Streatham, based in South London is part of the London Borough of Lambeth. Famous for its beautiful parks in Streatham Common, Streatham in Middle English actually means “the hamlet on the street”. It has beautiful scenery and a few natural springs, which is actually a medicinal spa that a lot of people outside the area come to visit. Inner Streatham is seen to be very crowded and heavily populated, owning to its heavy immigration influx. The area itself is very mixed and is home to many ethnicities. The surrounding places include Brixton, Clapham, Wandsworth as well as Balham and Tooting. Streatham is also home to many churches, mosques and synagogues. It comes under the postcodes of SW16 and SW17, ironically sharing a postcode with Wandsworth as well. The nearest transport links are Norbury station, Streatham and Streatham Common stations that are all serviced by the Southern Train services.